Life (and other) insurance policies are a way to protect your assets. If you think about your decision this way, you’ll have the information you need to make the best decision for you. Who is depending on you for income? What resources do you want to leave for those you care about? 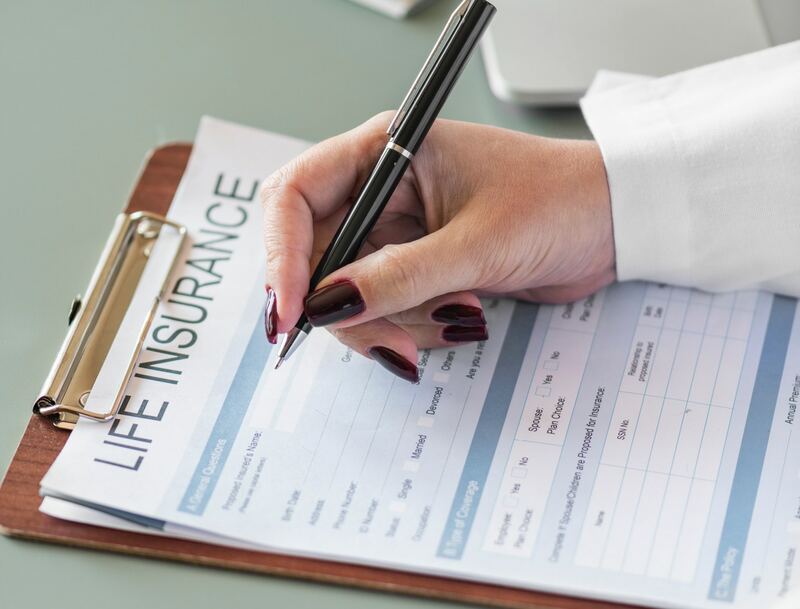 Are there any other needs for life insurance? For example: charitable donations and education for children. How will the premiums fit into your budget now and over the term of the policy? Once you understand your needs, you can begin to investigate your options. By considering your needs before shopping, you’ll be better able to assess how much insurance you need and the cost you’re willing to spend. This is a financial product, so work with facts rather than emotions. This will help you figure out if the person or company you are considering is offering the right product for your needs and budget. Insurance policies charge fees and often pay commissions to the person selling them to you. Find a trusted resource and be prepared to ask questions to ensure the recommendation is best for you (not based on the highest commission). Many fee-only financial planners (fiduciary standard means they don’t sell products) suggest buying term life insurance that suits your time horizon (often based on your expected employment term and/or the period of time that your dependents will rely on you for income). Term policies often last 20 or 30 years. Some believe this is “gambling” or throwing away money because a term policy has no cash value at the end of the term. The point of this type of policy is to insure against losses during the term. This means the costs will be lower than a “whole life” policy, which has an investment feature and often comes with a hefty premium. If you need and can’t afford life insurance, check out LifeBridge by Mass Mutual. This program offers free policies for parents and guardians. As is the case with every financial topic, everything affects everything. Consider your entire financial picture when taking this step.